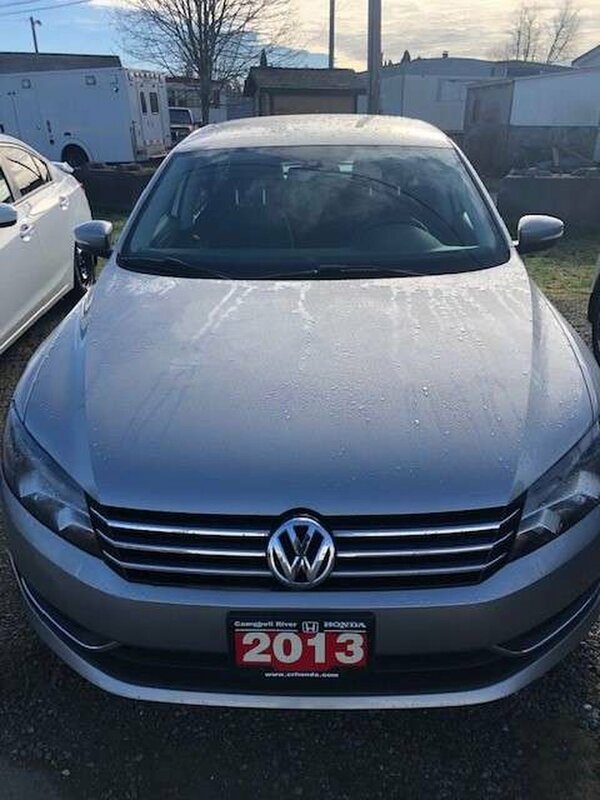 2013 Volkswagen Passat Trendline - $0 Down $91 Bi Weekly OAC! 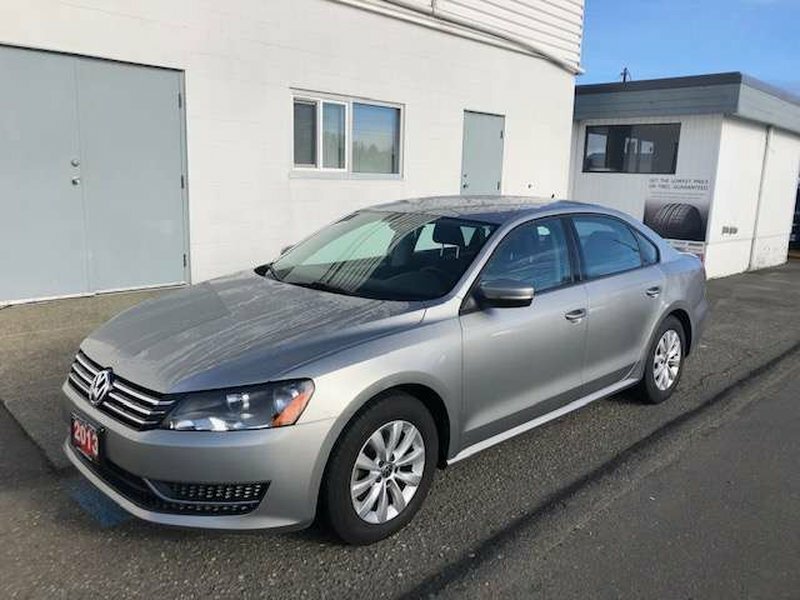 The Volkswagen Passat midsize sedan was Motor Trend's 2012 Car of the Year and continues to be a star player in years to follow. This vehicle does not allow you to lose out on any interior or cargo space, as you'll have ample room for luggage, and a full cabin of people. This vehicle was loved well, the inside and outside are taken care of well. This vehicle has a titan black interior. 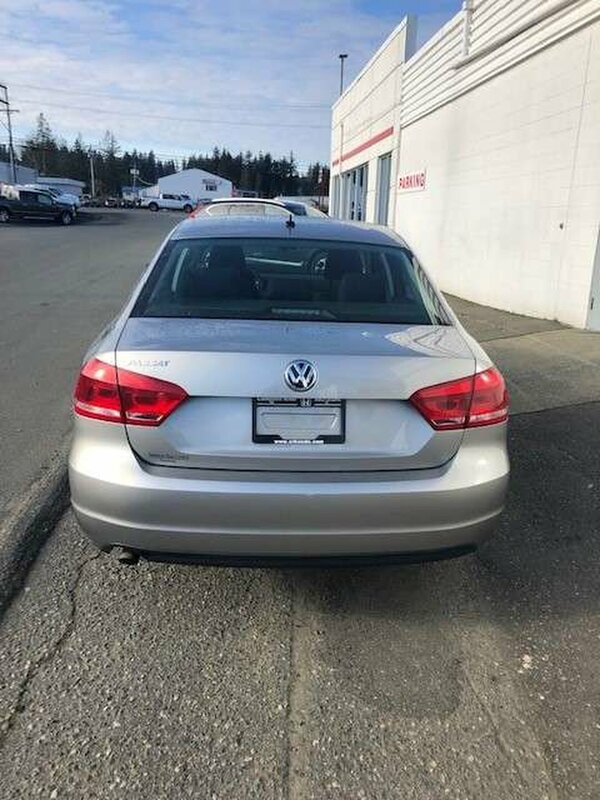 You'll drive off in the lot with a smile on your face because this vehicle would be perfect for any type of person! Trendline gets standard heated front seats, 16-inch alloy wheels, and rear centre armrest with storage. automatic headlights, 6-speaker AM/FM/CD audio with auxiliary jack, Bluetooth phone connectivity, automatic dual-zone climate control, tiptronic option, steering wheel mounted controls.